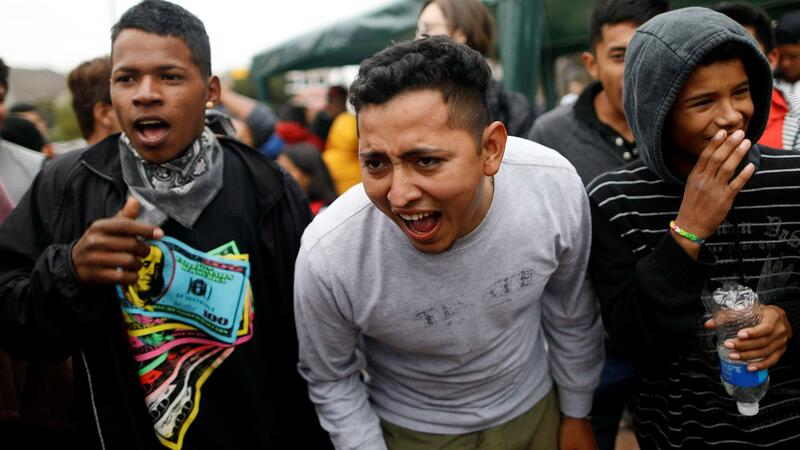 Far fewer than half of migrants found to have a “credible fear” of persecution in their home countries are sent back within three years, according to Department of Homeland Security (DHS) figures provided to The Daily Caller News Foundation on Monday. Of petitioners initially found to have a credible fear in fiscal year 2014, 39 percent were repatriated by the end of fiscal 2017, while just 10 percent of people who arrived in family units were returned within the same time frame. Only three percent of non-Mexican unaccompanied alien children were repatriated in three years or fewer, according to the DHS statistics. Meanwhile, rates of denial for asylum claims were particularly high for people from countries producing the most asylum applicants. Between 2012 and 2017, 88 percent of petitioners from Mexico, 79 percent from El Salvador, 78 percent from Honduras and 75 percent from Guatemala were rejected, according to Syracuse University’s Transactional Records Access Clearinghouse. Even with such high rates of denial, the number of migrants claiming credible fear has soared over the past decade. From 2008 to 2016, the number of credible fear cases handled by U.S. Citizenship and Immigration Services increased by 1,700 percent, according to DHS.